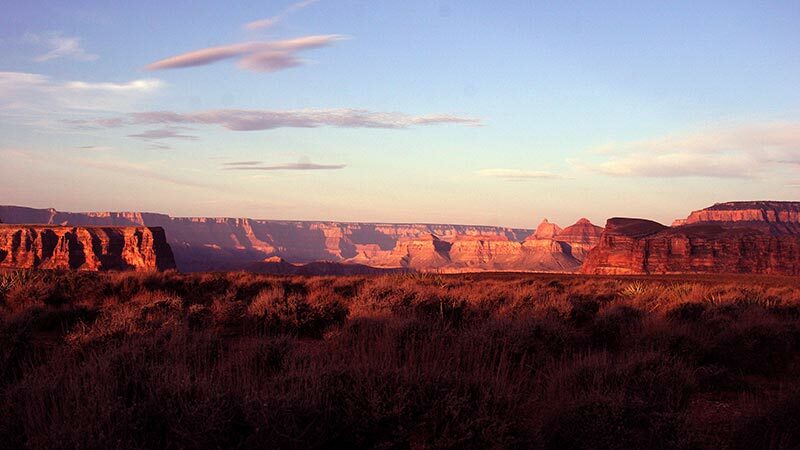 What if politicians ruin the Grand Canyon? There’s a fight over the Grand Canyon. Arizonans are on one side. Many of their elected representatives are on the other. 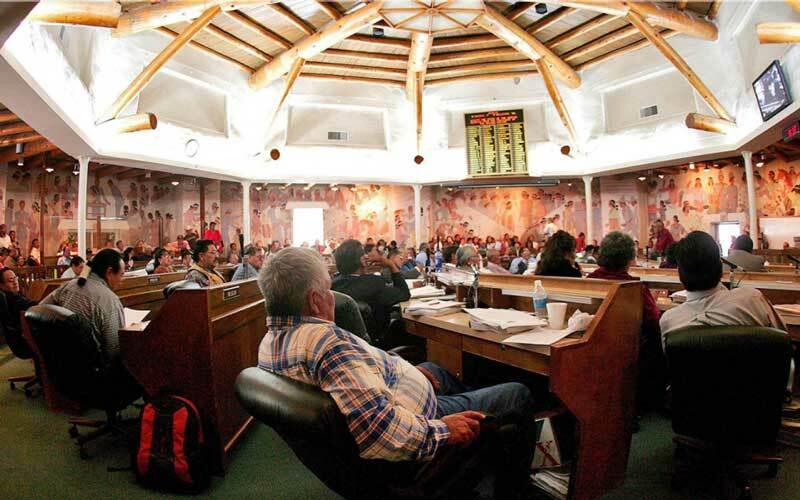 Navajo legislative officials recommend people keep an eye on the tribal council’s website for information about bills that may appear on agendas. Despite forging a new “Memorandum of Understanding” with prospective developers of a resort at the confluence of the Little Colorado and Colorado rivers on the Navajo Nation, President Ben Shelly says he’s about ready to tell advocates to go jump off a cliff. The Escalade project would be built roughly 10 miles northeast of the famed Watchtower on South Rim and would open in the spring of 2018. The Save the Confluence Families gave a report about Grand Canyon Escalade to the Navajo Nation Council’s Naa’bik’iyati’ (one who discusses issues) Committee Friday, June 13, 2014. Here is an excerpt from a presentation by Delores Aguirre. 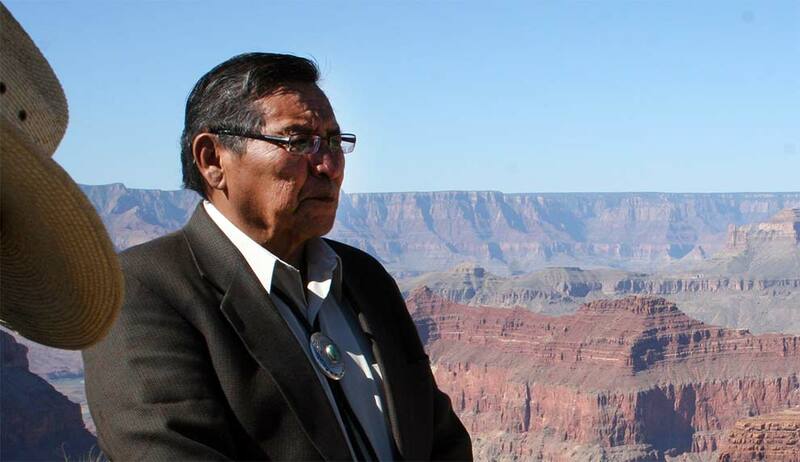 Navajo President Ben Shelly said a proposed resort on the Grand Canyon east rim “is not going to happen” Thursday night at a fund-raiser event in Tuba City.